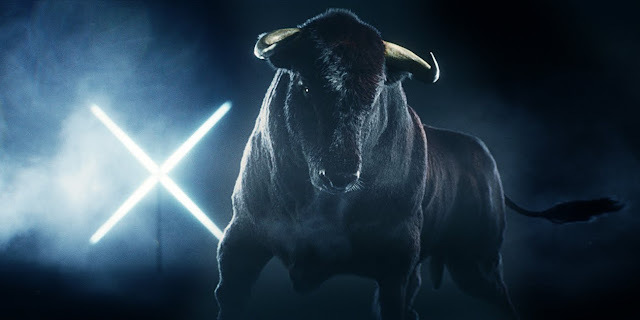 With just 1 week before the big reveal on July 18 Mercedes-Benz teased it's new X-Class premium pickup truck to the world with this teaser ad giving us a glimpse of the vehicle that combines the best of both worlds. Lukas Lindemann Rosinski did a great job conceptualizing the 1-minute video nature clips, a bull, and a couple of horses. It is like a creative depiction of the 7-day creation, where it opened from an outer space shot, followed by a series of ocean and mountain-top footages...Then, you see it, the Mercedes-Benz Star Emblem emerging from an avalanche.